Missive creates stylish letterpress cards and stationery for the modern paper lover. 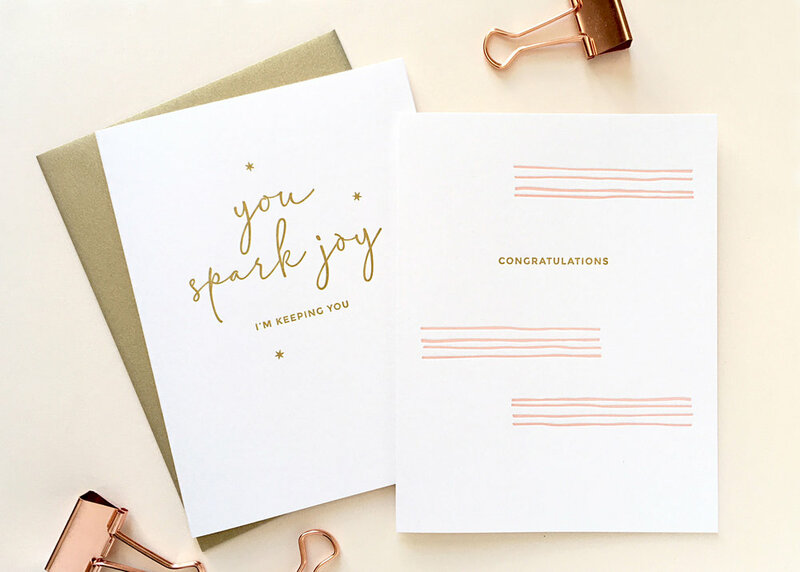 Owner and designer Lisa Willis founded the line in 2009 with an aim to delight both the writer and the recipient through the creation of tactile, handcrafted letterpress goods. What began as a one-woman operation has evolved into a husband and wife team—Lisa creates new designs for their collection while Gregory skillfully runs the presses at their Bay Area studio. 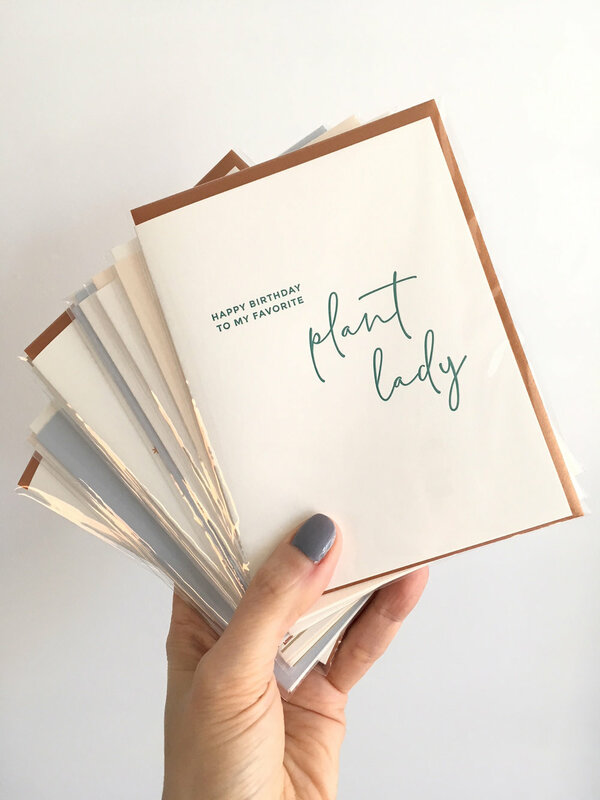 Cards and stationery products are printed on high quality tree-free 100% cotton and FSC certified papers that are not only beautiful, but environmentally friendly. Missive’s latest collection features a modern color palette, text-centric styles and minimalist line drawings of plants and botanicals inspired by a love of California, their home state.